Nancy wants to make her tea party with Bree fantastique, so she uses grandma's special teapot to serve their drinks. But when she gets her hand stuck inside the teapot, Nancy learns that covering up an accident only makes things worse. 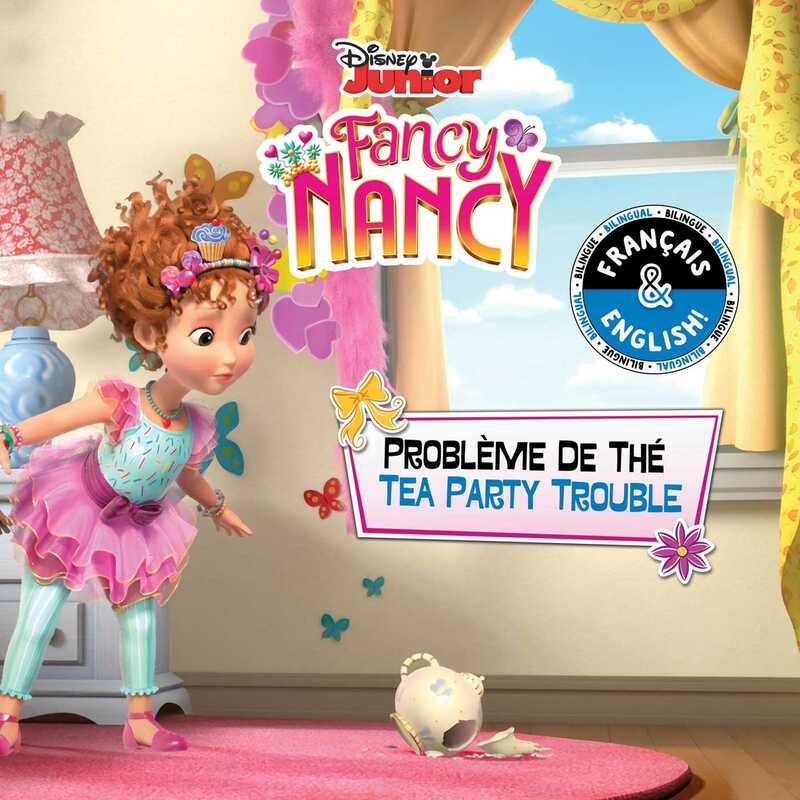 This bilingual episode retelling story is sure to delight fans of Disney's Fancy Nancy, including readers of both English and French.